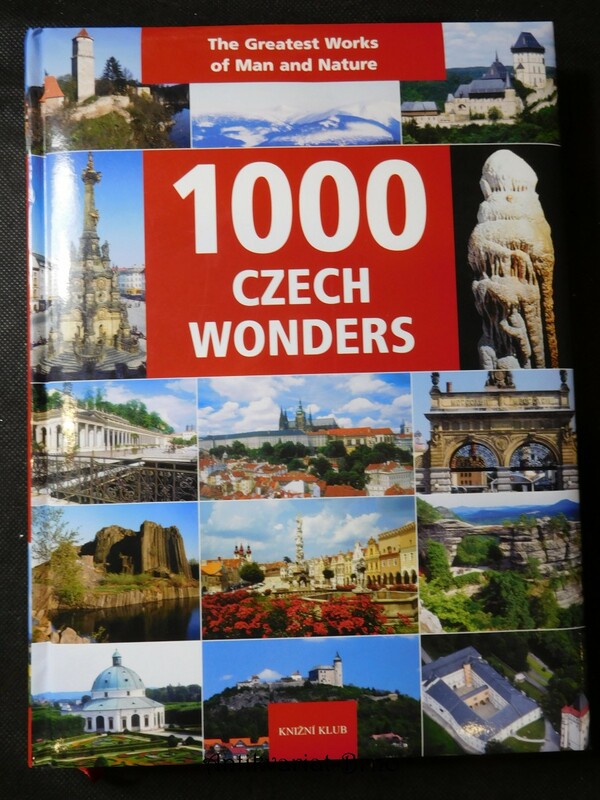 David, Petr: 1000 Czech wonders, 2008. 1000 Czech wonders : [the greatest works of man and nature]. 1st ed. Knižní klub, 2008. 376 s.
Soukup, Vladimír - 2008 - 376 s. str. Knižní klub, Prague 2008, 1. vyd.